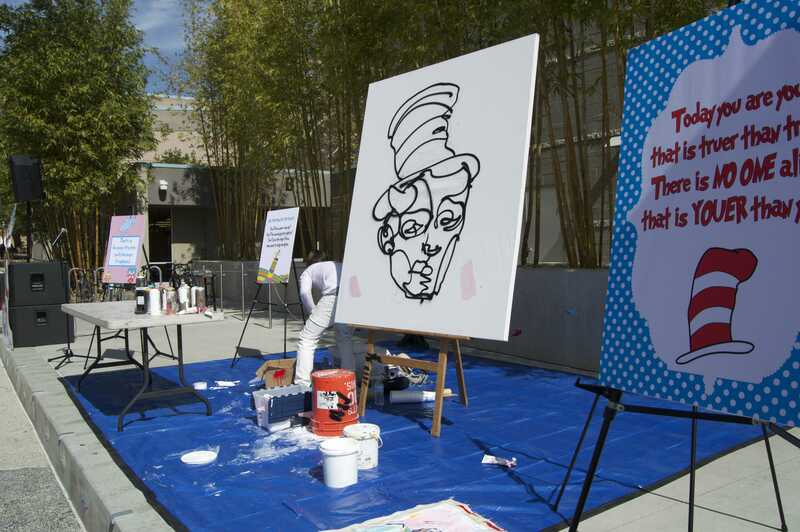 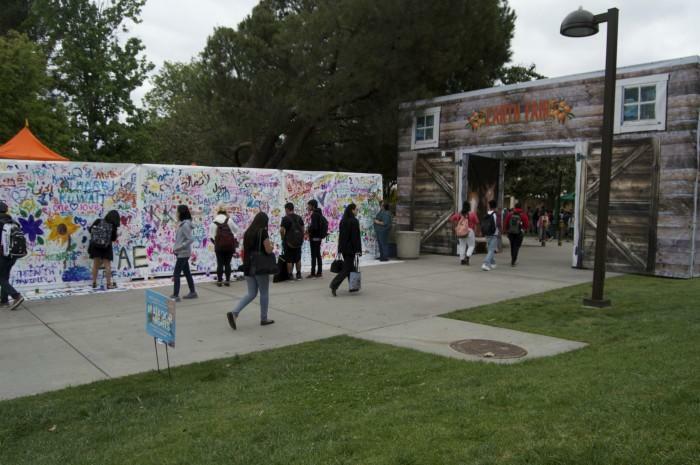 CSUN hosts Earth Day in order to promote sustainability to make a positive impact on our environment. 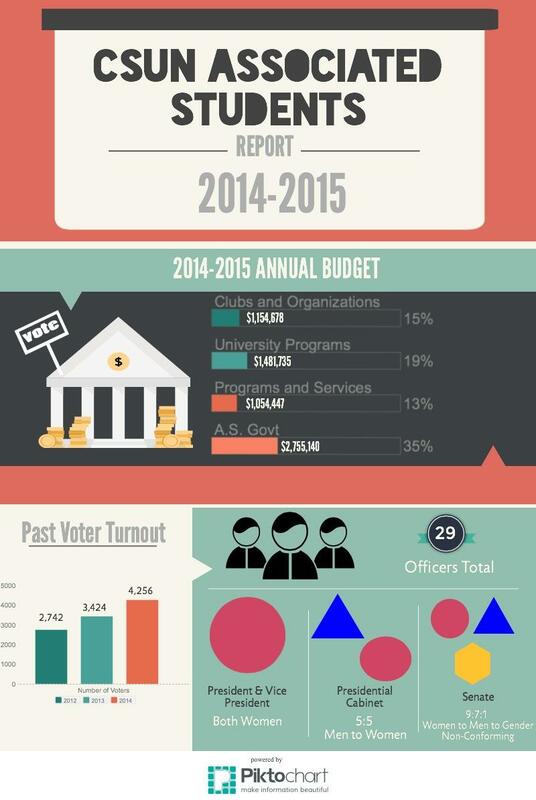 This weeks Statlab lab reveals the numbers behind Associated Students demographics, annual budget and voter turnout. 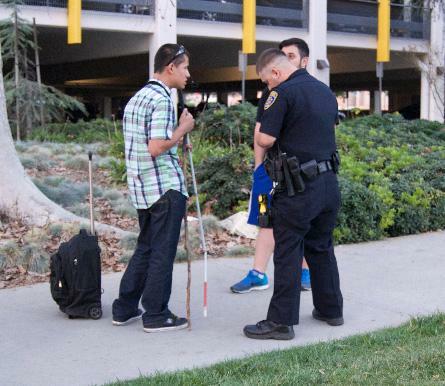 A man stepped on and broke a student's folding walking cane and walked away.